Raise your hand if you have ever wanted to own a Harley at some point in life. Now, raise it again if the soaring interest rates and high EMIs scare you away. Thankfully, we may have a solution to at least one of the problems. Harley-Davidson India has announced that they will be offering two of their models at a 0 per cent interest rate. Yes, you read that right! In a bid to be more accessible to the general public, Harley will be offering interest-free EMIs on the Street 750 and the Street Rod, with no hidden cost. However, customers can only avail this offer on EMIs of 25 months. So far, the company hasn't declared any plans to extend this offer on its other models, but that might change in the near future. Both the Harley-Davidson Street 750 and the Street Rod will attract an interest-free EMI of Rs 24,000. However, the down payment on the Street Rod is higher at Rs 2.01 lakh owing to its price tag of Rs 7.95 lakh as opposed to the Street 750, which retails for Rs 6.57 lakh (both on-road Pune) and can be booked at a lower down payment of Rs 63,023. Both the Street 750 and the Street Rod pack the same 749cc fuel-injected, liquid-cooled, 'Revolution C' V-Twin engine which produces 62Nm of torque. 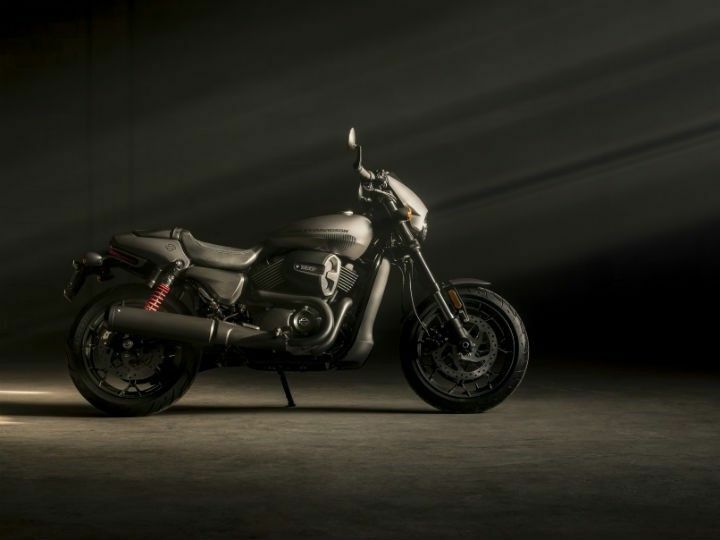 Although the Street Rod is based on the Street 750, it goes for a more urban cafe racer-inspired design and sports a revised suspension geometry with a sportier riding stance. Harley has also packed the Street Rod with more premium USD forks, as opposed to the conventional ones seen on the Street 750. Both bikes compete against the Kawasaki Vulcan S.
Share your experiences with Street 750?